meaning that a small person with a gun is equal to a large person. 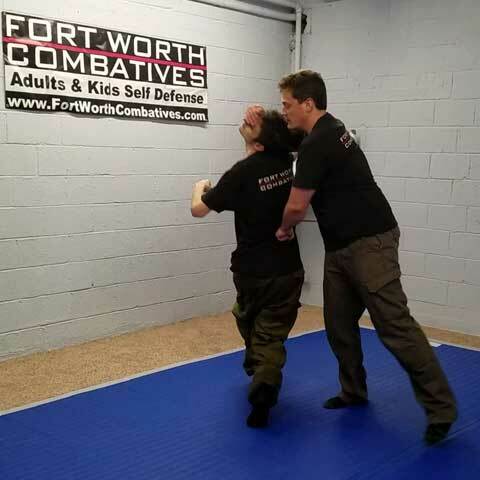 Fort Worth Combatives is a martial arts, firearms, first aid and trauma training school serving Fort Worth Texas and the surrounding areas that focuses on realistic self defense. What separates us from the rest is that we have integrated the very best of traditional martial arts, along with military combatives and weapon training with a realistic context driven methodology that builds self defense skills fast. In addition to our self defense and martial arts programs, we also offer many firearms and medical training courses, seminars and events. Such as Texas License to Carry (previously known as CHL), NRA Pistol, NRA Rifle, and NRA Shotgun courses along with more advanced Defensive Firearms classes. We are also a Emergency Care and Safety Institute (ESCI) First Aid, CPR, AED cerified school, Stop The Bleed certified school, and Committee for Tactical Emergency Casualty Care (C-TECC) trauma recognized educational partner. There is a self defense seminar nearly every weekend in Texas ranging from knife to first aid and trauma. Note: Links with "*" will take you to a Facebook Event Page. ALIVE! Core Skills Workshop - First Saturday of Every Month - Salado Texas - More Info! ALIVE! 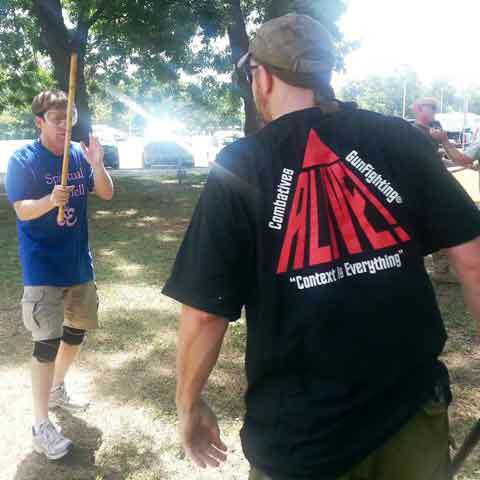 Knife Defense 101 - Fourth Sunday of Every Month - Mansfield Texas - Register Now! 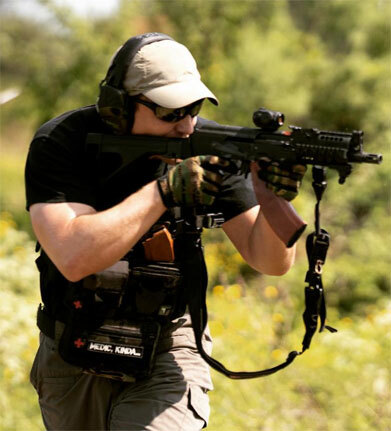 NRA Defensive Carbine Rifle Match - Fourth Sunday of Every Month - Mansfield Texas - More Info! ALIVE! Turning the Tables - January 12th 2019 - Oklahoma City OK - COMPLETE! ALIVE! Pistol Gunfighting 101 - Febuary 2nd 2019 - Salado, Texas - COMPLETE! ALIVE! Dirt and Steel - Febuary 9th 2019 - Salado, Texas - COMPLETE! Civilian Trauma Medical - Febuary 16th 2019 - Mansfield, Texas - COMPLETE! ALIVE! Turning the Tables - March 9th 2019 - Salado, Texas - COMPLETE! Systema Striking Dissected - March 16 & 17th 2019 - Dallas, Texas - COMPLETE! FREE! National Stop The Bleed Month Class - May 11th 2019 - Dallas Texas - Register Now! FREE! National Stop The Bleed Month Class - May 26th 2019 - Mansfield Texas - Register Now! CTCTG 10th Annual Meetup - May 18th 2019 - Waco, Texas - Register Today! Civilian Trauma Medical - July 2019 - Mansfield, Texas - Coming Soon! Civilian Trauma Medical - October 2019 - Salado, Texas - Coming Soon! ALIVE! 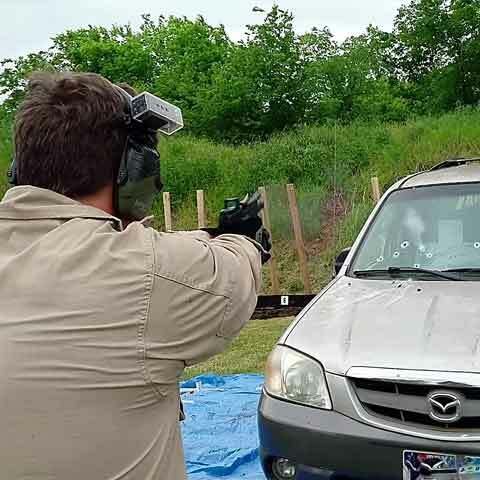 Vehicle Gunfighting - October 19-20th 2019 - Bertram, Texas - More Info! Civilian Trauma Medical - November 2019 - Mansfield, Texas - Coming Soon! Owner and lead instructor. 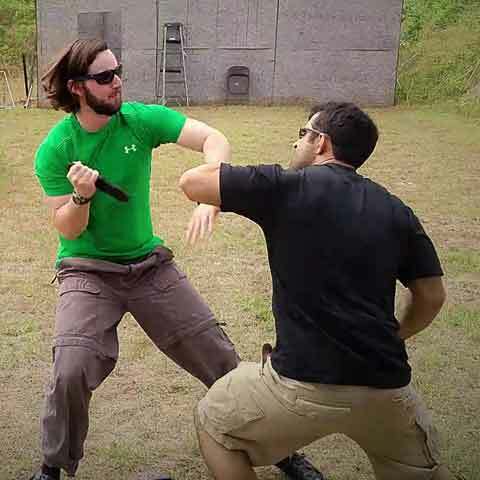 National and State certified EMT-B, ALIVE!, Systema, American Ninjutsu, LTC/CHL, NRA firearms, etc. certified martial arts and self defense instructor. 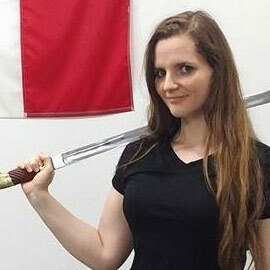 Co-owner and American Ninjutsu certified instructor. Beachbody nutrition and fitness coach. Great Instructor. Clear and informative. Entertaining as well. Great use of airsoft during lecture. Small and affordable classes allows personal attention if necessary. Highly recommended and looking for future activities. Great group for people that enjoy training. They cover a host of topics by a very knowledgeable instructor, esp in the area of First-aid/Trauma. Look forward to training with them again. Very good training with a comical instructor. Fort Worth Combatives © 2017.